State lawmakers aren’t waiting for Washington to make the first move against California’s multi-billion dollar cannabis industry. A recently-proposed state bill (AB 1578) would prohibit state or local law enforcement officials from aiding feds in any legal action against the legal cannabis industry in California. That means local police and sheriff’s departments would be required to have a signed court order before they could lift a finger to help drug enforcement at a federal level. “California legalized medicinal marijuana more than 20 years ago and we worked hard to develop comprehensive regulations that have allowed small and large cannabis businesses to comply and thrive,” said Jim Wood (D-Healdsburg), a co-author of the bill, to the Emerald Report. “And last year Californians passed Prop 64 – legalizing recreational marijuana – and the state is in the process of implementing similar regulations for those businesses. The many legitimate and compliant cannabis-related businesses in the North Coast do not need any intervention or assistance from the federal government,” said Wood, who represents the region between Sonoma County and the Oregon border. In a state whose voters have given a clear mandate for legal medical and recreational marijuana, possible federal crackdowns hinted at by the Trump administration, are cause for concern by cannabis proponents. Recently, U.S. Atty. General Jeff Sessions has made numerous public statements about his disdain for marijuana and concern about making it legal. White House Press Secretary Sean Spicer also recently said to media that he expected to see greater enforcement of federal laws against the cannabis industry. 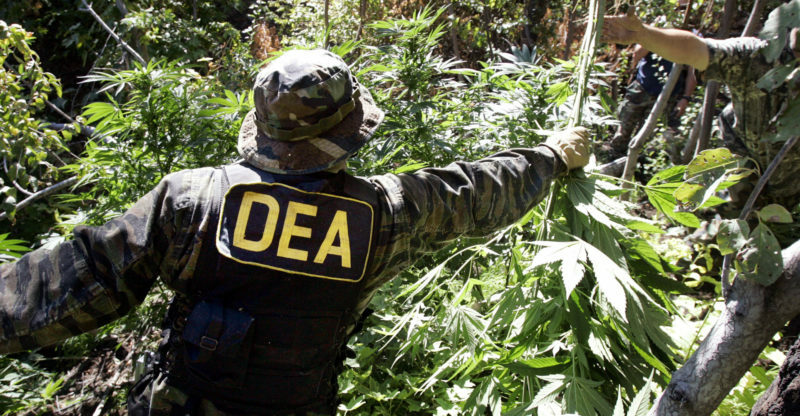 Feds have launched numerous raids in Colorado, seizing thousands of pounds of marijuana, something lawmakers don’t want to see in California. The verbiage of AB-1578 states that numerous entities within the state already deal with the regulation and enforcement of both medical and non-medical commercial marijuana businesses operating in California. 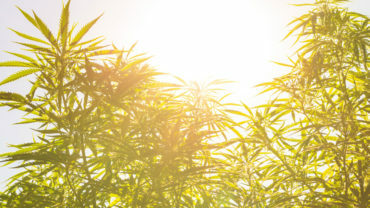 “This bill would prohibit a state or local agency, as defined, from taking certain actions without a court order signed by a judge, including using agency money, facilities, property, equipment, or personnel to assist a federal agency to investigate, detain, detect, report, or arrest a person for commercial or noncommercial marijuana or medical cannabis activity that is authorized by law in the State of California and transferring an individual to federal law enforcement authorities for purposes of marijuana enforcement,” it says. But not everyone is happy about the bill. Some local law enforcement are fuming about the potential over-reach of state lawmakers. The bill was introduced by Assemblymember Reggie Jones-Sawyer (D-South LA) with coauthors Wood (D-Healdsburg), Rob Bonta (D-Oakland), David Chiu (D –San Francisco), Nancy Skinner (D-Oakland) and Scott Wiener (D-San Francisco).